The Oscar-winner said that he's completed a 40-day stay at a treatment center and remains in outpatient care. (HOLLYWOOD, CA) — Ben Affleck released a statement Thursday, opening up about his “lifelong and difficult struggle” with alcohol addiction. 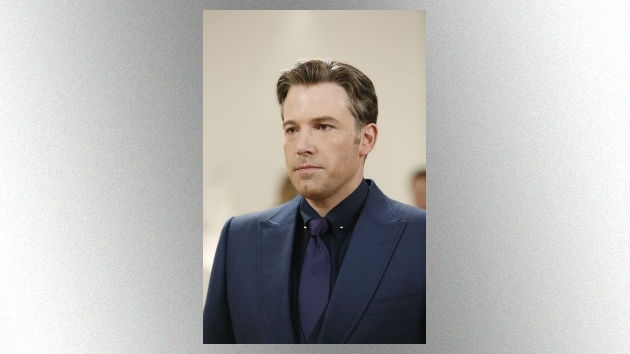 In August, reports surfaced that Affleck, 46, had entered rehab, with some outlets claiming that his estranged wife, actress Jennifer Garner, had driven him there. He’d also sought treatment in 2001 and 2017. The following month, his younger brother Casey Affleck acknowledged in an interview with Entertainment Tonight that the Batman v Superman star was “trying to do the work and get it together,” at least partially for Garner’s sake, and for their three young children.